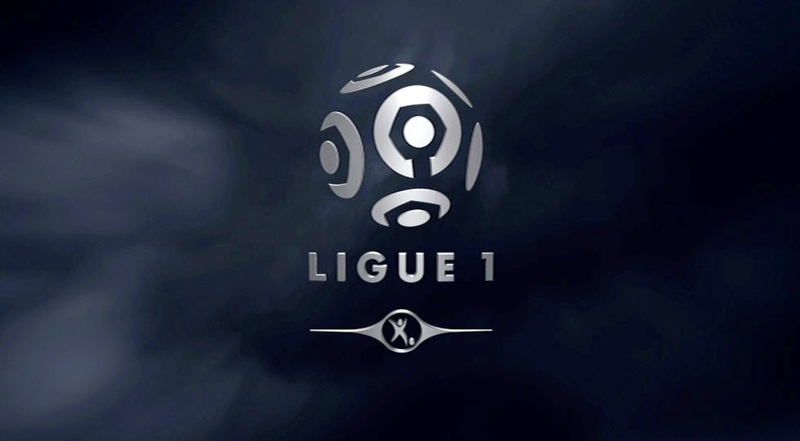 The French Ligue 1 has founded in 1932 and since then the league has been keeping team and player statistics. When you look at the league statistics over the years, you can see some of the records that teams and players have set. Some of the records have stood the test of time and some have been set very recently. All records are impressive and all of them have their very own set of circumstances and difficulty, but I have decided to look at the five records that I believe will be the hardest ones to break in the near future. Here are my five most impressive Ligue 1 records. In today’s modern era of football the complete dominance of a team is likely to happen during a season, or even in a span of two to three seasons, but what Lyon achieved between 2002 and 2008 is a something that I can’t foresee any French team achieving in the not so distant future. It is very difficult to win titles in sequence, but to go seven seasons straight, of winning title after title is an incredible achievement. 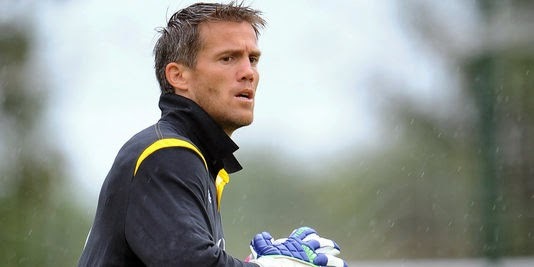 Mickaël Landreau played in Ligue 1 from 1997 to 2014. During that time he represented Nantes, PSG, Lille and Bastia. To achieve this record a player not only has to play almost his entire career in one league but also stay as injury free as possible so he doesn’t miss any matches. These two components are fundamental to achieve this kind of longevity in any league. During the 1994-95 season, Nantes achieved a record that perhaps will never be broken. They went unbeaten in 32 consecutive league matches. In that same season they set another record by going a complete season with only 1 loss. They are also the record holders of the team with the lowest amount of losses in a single season with 1. Those are two records that may be hard to achieve, in a league that currently has some real strong teams and in any given day a team that is considered favorite can lose to a so call minnow. Jérémy Menez was playing for Sochaux, when on January 22nd 2005 he scored a hat trick against Bordeaux. On that day he set a Ligue 1 record by being the youngest player in league history to score a hat trick. We may have to wait for a young phenomenon to come along and break this record, but I think it will be a while before we see someone doing it. This record has been around almost since the start of the league in 1932. 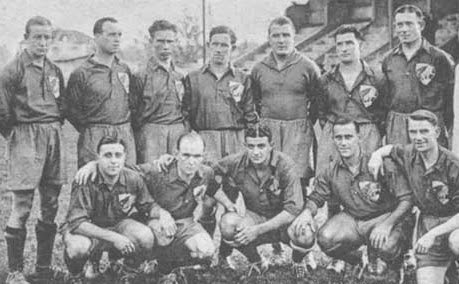 During the 1935-36 season, in a match between Sochaux and Valenciennes, a record would be set that has stood until today unharmed. Sochaux defeated Valenciennes 12-1 setting the record for the biggest victory in league history. This is a record that I don’t see being broken; it is very difficult to defeat another Ligue 1 side by a score of 12-1. In today’s game a lopsided score line like that won’t be something that will happen with any ease, if it happens at all.